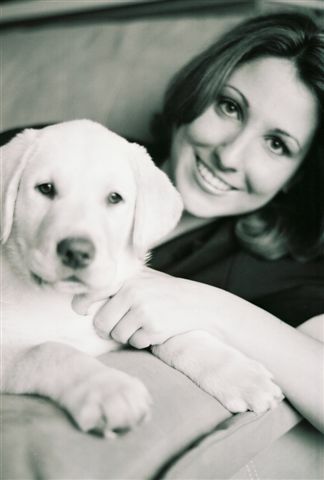 Chrissie DeCesare, owner/trainer of Paw It Forward Training, LLC, has always felt like one of the “lucky ones” because she has a natural bond with animals and the ability to communicate with their human counterparts with ease. Chrissie earned a Bachelor’s degree in Business Management and Government from Texas Woman’s University. After spending time in the corporate world as a marketing guru Chrissie always felt something was missing. When not sitting in her office or cubicle, countless hours were spent training foster and shelter dogs, and utilizing multiple educational opportunities and resources related to dog training. Combining her marketing and management skills to start her own dog training company made sense, so Paw It Forward Training, LLC was born! 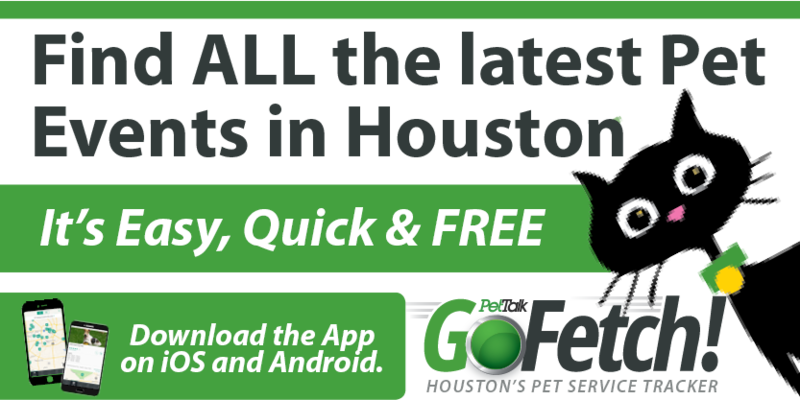 Chrissie is an active member of the community, especially when it comes to supporting the efforts of Houston area shelters and rescue organizations. She is currently working with several rescue organizations to develop a program to help foster parents and adopters with the adjustment period of having a new dog , as well as continuing training education. In 2010 Chrissie held the position of Events Committee Chair for the Houston Dog Park Association. With the help of an amazing Events Committee team, More money was raised than in previous years, which helped to bring a dog park to the NW Houston area. Also in 2010, one of Chrissie’s dogs, a rescued Chihuahua named Calvin, won the title of Derek Dog. This is an amazing accomplishment for many reasons—Calvin is the first little dog to win the title, as well as the first rescued dog to win. Not bad for a dog whose previous owners tossed it out like trash. Chrissie is now working on starting a Therapy Dog program for the local Women’s Center, along with a few other “top secret” projects!